The word pashm is taken from Persian language which means the under coat of fur on various animals from which pashmina is made. A special breed of goat which is found in Himalayas in Pakistan and Northern India and wool obtained from that kind of goat is called pashmina. The soft and warm pashm obtained from Himalayan goat is used to make pashmina shawls prepared in Nepal and Kashmir since thousands of years. Shawl is a traditional item of our society which our ladies use to cover their heads as well as keep their head and body warm. The types of shawls are varied from time to time and every region has its own type of shawls. But now most of the ladies use Pashmina shawls to cover their body and head along with keep warm their bodies during winter season. 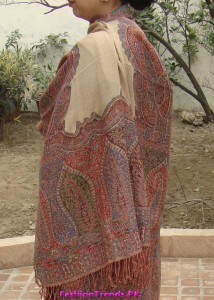 Girls use shawl around neck, shoulders and over their heads. 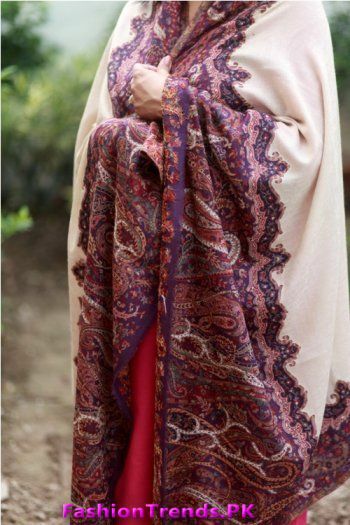 These pashmina shawls are found in versatile rather than jacket or coat. At first these shawl were woven by hand machines and now these are prepared by various companies on latest machine among them one is paradoosh. 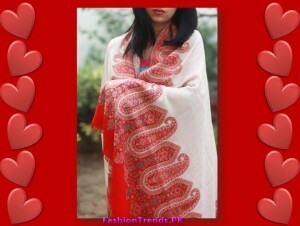 Pashmina shawl made by paradoosh is well settled business starting from 2005. Now this shawl is found in Lahore and London and getting very popular day by day and it also have been introduced into the local market. 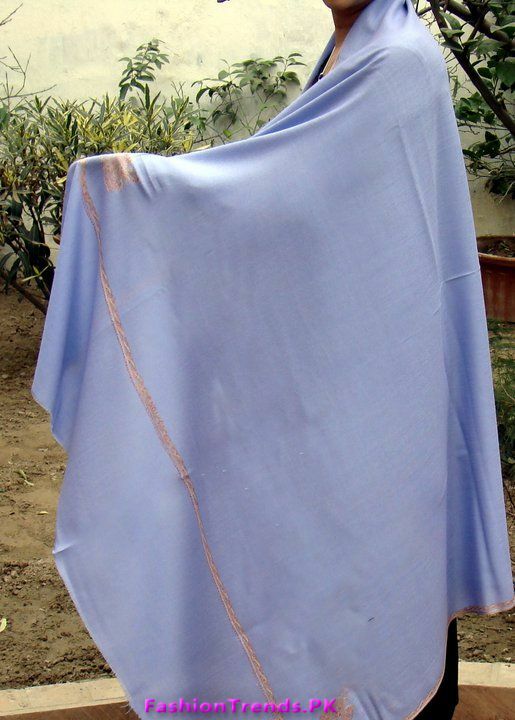 Pashmina is very special gift to please someone. 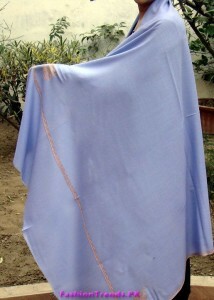 The excellent shawls for female are manufactured by special quality of wool and in various attractive designs.